The trucking industry has come to a crisis point. Every truck driver today has to walk a fine line between safety and productivity in an environment in which driver shortages, increased operating costs and restrictive laws make day-to-day life on the job increasingly difficult. When you adjust for inflation, truck drivers in 2013 made 6% less than a decade earlier. At the heart of the trucking industry’s issues is the fact that many truck drivers are severely overworked and underpaid. Here is a list of reasons why this has to change. 1. Driver Shortages. The New York Times ran an article with a title that really says it all: “The Trucking Industry Needs More Drivers. 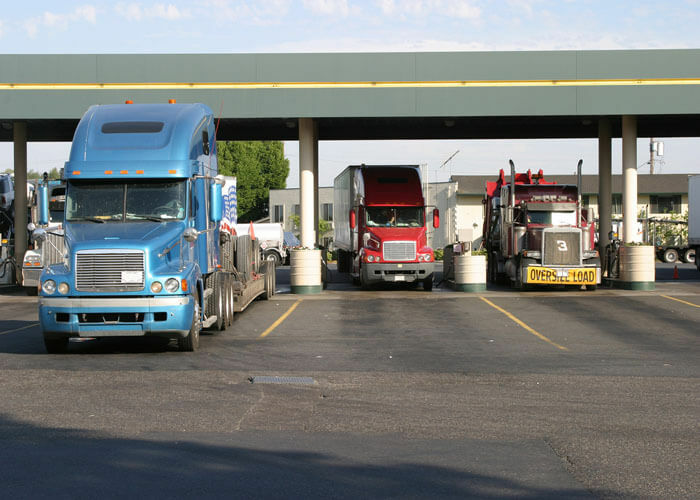 Maybe It Needs to Pay More.” Though there are certainly complications within the trucking industry, the principle of supply and demand should mean better pay for drivers. 2. Driver Safety Concerns. Driving a truck is much more risky than an office job. In fact, one in three truck drivers have been involved in at least one serious crash. Add to this the health risks associated with the truck driving lifestyle and you get a life expectancy for truck drivers that is significantly lower than the general population — about 61 years. More pay would at least begin to compensate for these risks, but would also allow to truck drivers to make healthier lifestyle choices to combat the dangers they face on the road. 3. Reduced Accident Risk. Higher pay for truck drivers means that they feel less financial pressure and are less likely to take the types of risks that cause accidents. A driver who is better compensated is less likely to ignore safety regulations in order to make ends meet, which reduces accident risk. 4. The Value of Truck Drivers to the Economy. Simply put, without truck drivers, stores have nothing to sell. Grocery stores go empty. The economy shuts down. Truck drivers play an essential role in keeping the economy moving, and their pay should reflect the economic value they produce.